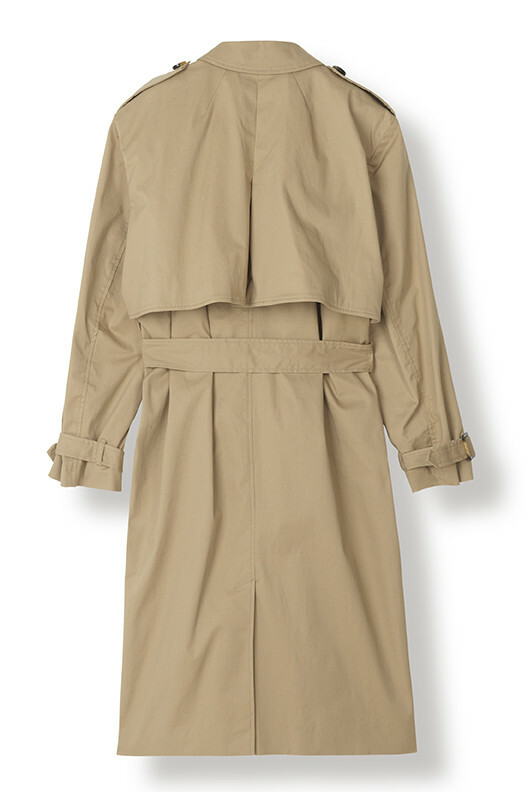 Beautiful trenchcoat with a waist belt and cool details. 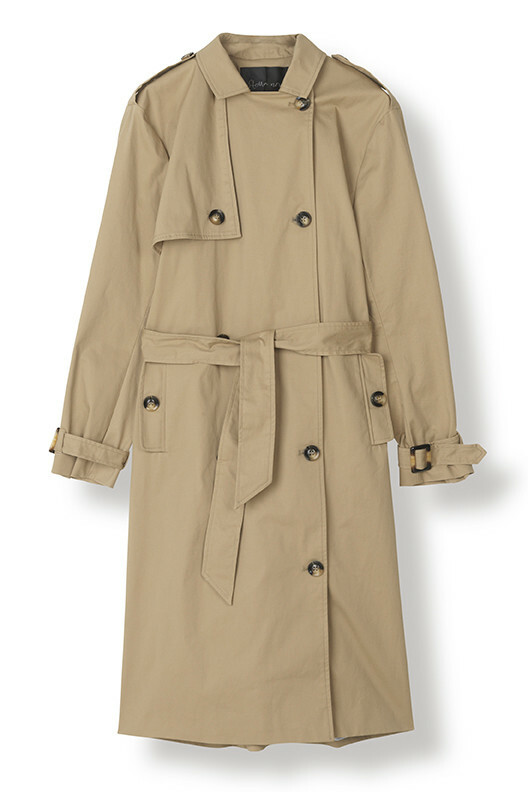 The trenchcoat is essential and can be styled with every outfit. The coat has side pockets and a buttonhole closure at front.